The setlist for the hall portion of the tour began with the band’s latest single, “Uchouten”. The move was a surprising one—not due to the quality of the song, which has been very well received by fans—because the song begins on a mellower note than most B’z openers. 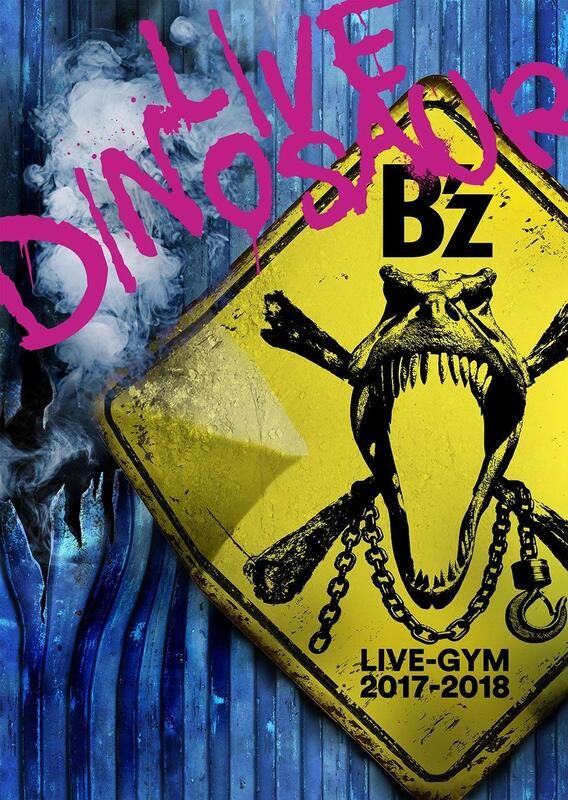 It bears noting that then-new promotional track “Q&A” from B’z The Best XXV 1999-2012 served as the opener to Pleasure 2013 -ENDLESS SUMMER-‘s hall tour as well before being replaced by new song “Endless Summer” for the dome portion. 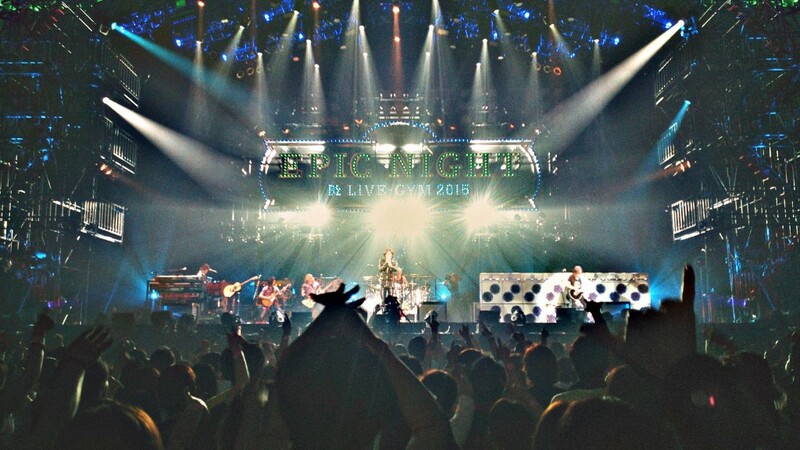 Taking past precedent into account, we expect a high-energy number from EPIC DAY such as “Las Vegas” or “EPIC DAY” to open the dome portion of the tour and for “Uchouten” to receive a special showing later in the setlist. The shows then continued with a string of album songs: “NO EXCUSE”, “Amari ni mo”, “Exit To The Sun”, and capping things off with album favorite “Black Coffee”. On its heels were two classic songs, which were alternated between the pairing of “Don’t Leave Me” and “BLOWIN'” on some dates and “TIME” and “love me, I love you” on others. 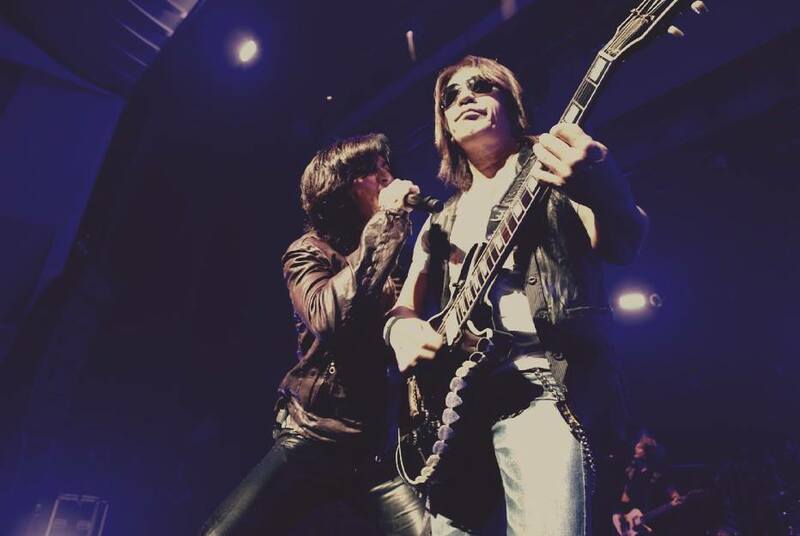 On all of the dates of the tour, the following four songs—recent fan favorite “HEAT”, new album songs “Classmate” and “Man Of The Match”, and the return of “Atsuki Kodou no Hate” after a thirteen year absence—remained the same. More variation was seen in the following two slots in the setlist, which served as a means to bring back a handful of songs not heard in recent setlists. The Japanese version of “HOME” (first performance since 2007) was initially played on all of the tour’s early showings, but eventually began being alternated with “BE THERE” (first performance since 2011) after “Baby, you’re my home” (first performance since 1993) and “Blue Sunshine” (first performance since 2009) entered the previous slot as rotating fixtures. The band’s most-performed song since its release, “ultra soul”, made an appearance in the next slot and was paired with 1997 album song “Swimmer yo! !” as a follow-up (as had been the case in the 2001 LIVE-GYM “ELEVEN”). Tak then took center stage to perform his customary solo, where he performed a rendition of solo composition “GO FURTHER” before transitioning into “BURN -Fumetsu no Face-” as it made its first appearance since 2009. 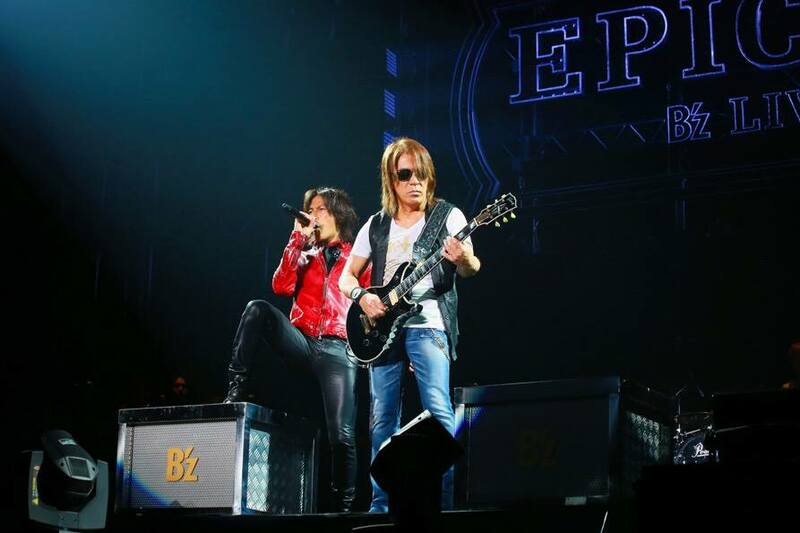 The main portion of the setlist ended with the hard rock pairing of album songs “Las Vegas” and “EPIC DAY”. For the encore, the band began with one of the band’s biggest and most-recognized singles of the modern era, “Ichibu to Zenbu”. The finale to all shows would be one of two of the band’s highest-energy numbers: “Ai no Bakudan” and “girigiri chop”. The latter was played on only three dates during the initial rotation before the former took over for the remainder of the tour. With the impending release of the band’s 52nd single “RED“, many fans hope and expect the song will be added to the setlist during the dome portion—possibly as part of the encore. The song, from the midpoint of this leg of the tour, has been serving as part of the Ending SE. 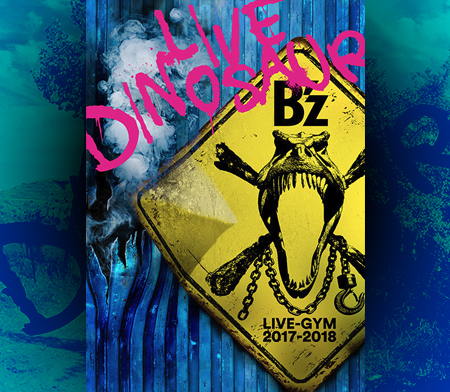 A previously unheard and as-yet unreleased rock song was also used as part of the Ending SE until near the end of the hall tour, as was “Hitori Janai Kara -Theme Of LIVE-GYM-” for early dates. Excellent report & breakdown, thanks! Are you going to any dome shows?